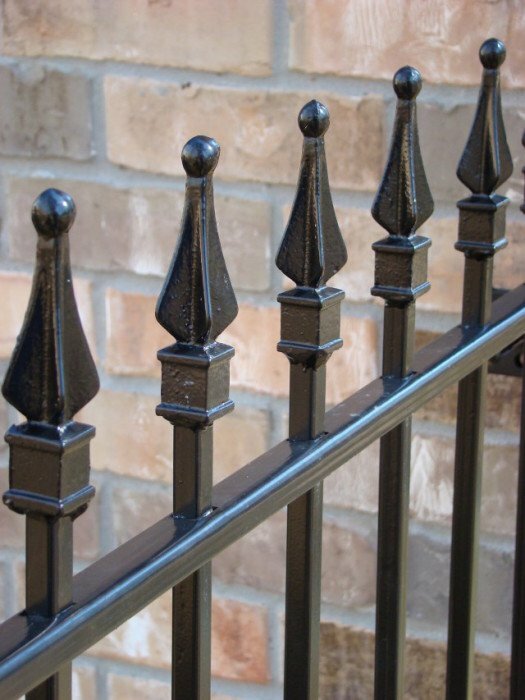 Shopping online has made finding iron fence and gate products not traditionally carried in stores much easier. 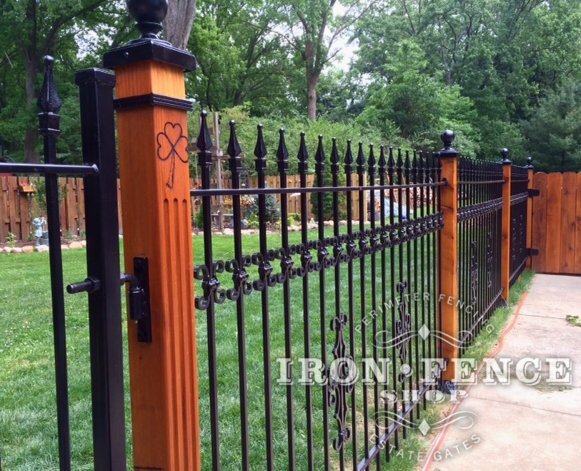 Finding an iron fence or iron gate online is a good start, but how can you tell if it is a quality product? That part becomes a lot harder when all you have to go off of in a lot of cases is some photos and a few bullet points on a web page. 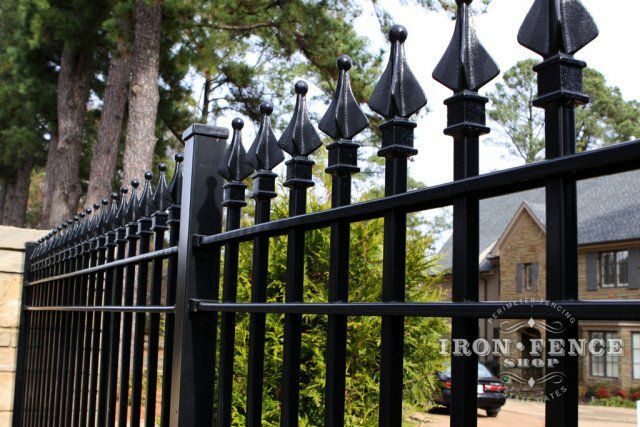 Let’s take a deeper dive and go over what you need to look for when buying a quality wrought iron fence or gate. 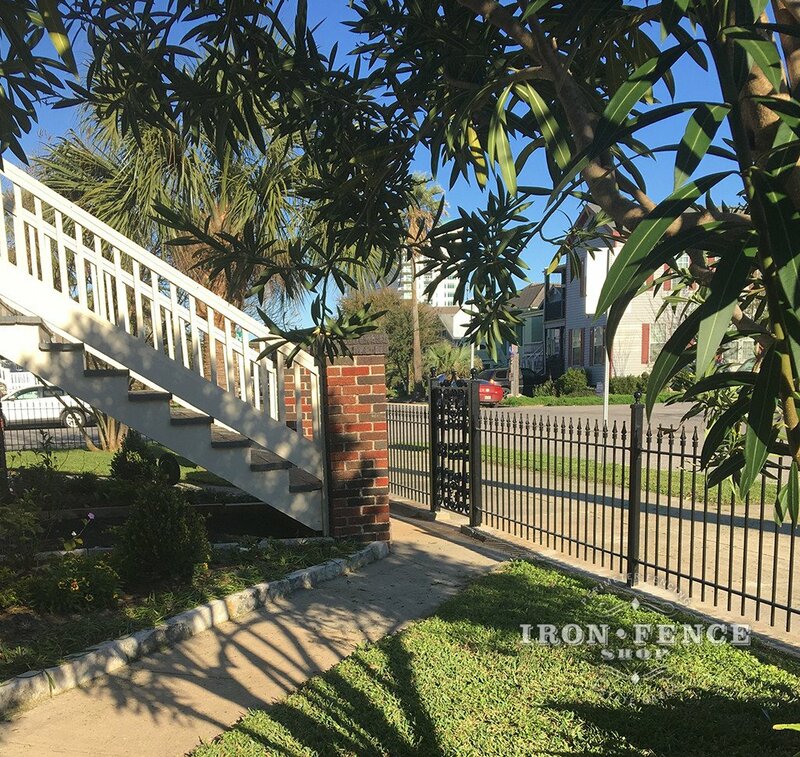 A Great ‘Before’ and ‘After’ Iron Fence Testimonial from Texas! Heather used our Stronghold Iron fence and gates as part of a major overhaul of her home. It was used in conjunction with some beautiful antique iron gates she found as well. Check out these before and after images! Whether it is for aesthetics or security, a wrought iron fence is perfect for use around a cemetery or family plot. Few types and styles of fences evoke the proper feel and look for a final resting place. 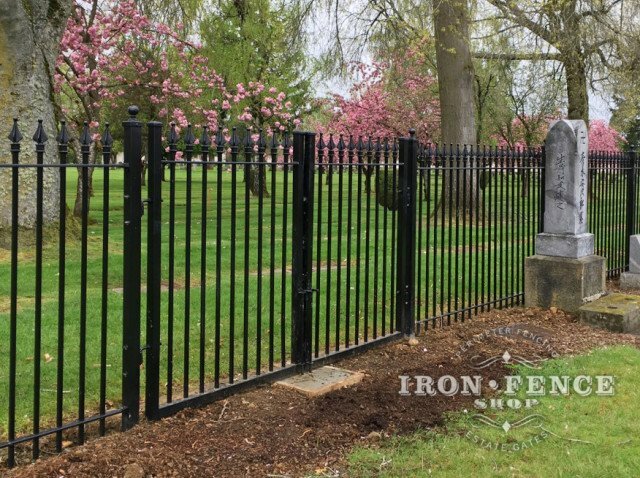 We get lots of requests for our iron fence to be used around a cemetery or family plot. The reasons for a high security fence vary across the board. It may be to keep people out, keep people in, protect assets from tampering, etc. However, trying to pick the best security fence can be difficult when faced with a multitude of options between iron, steel, aluminum, wood, vinyl and chain link fence. 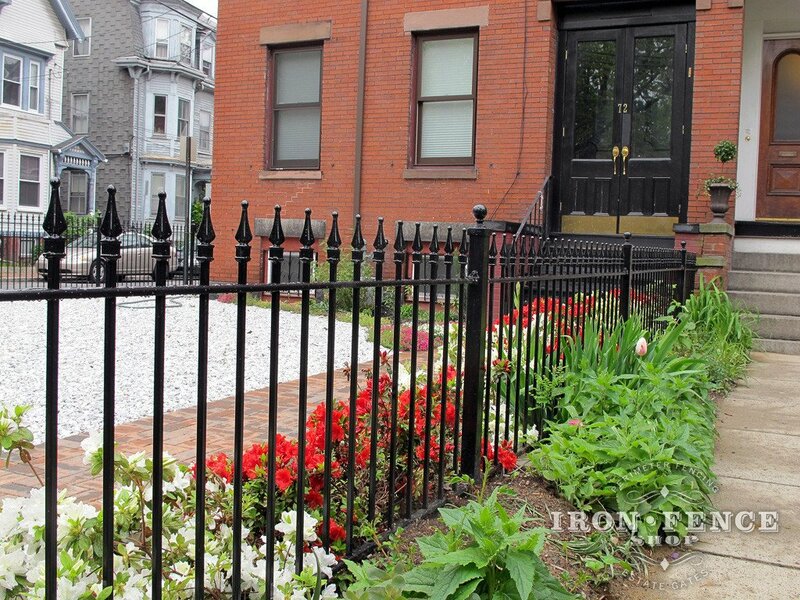 Of all those options, an iron fence is going to be your best bet. 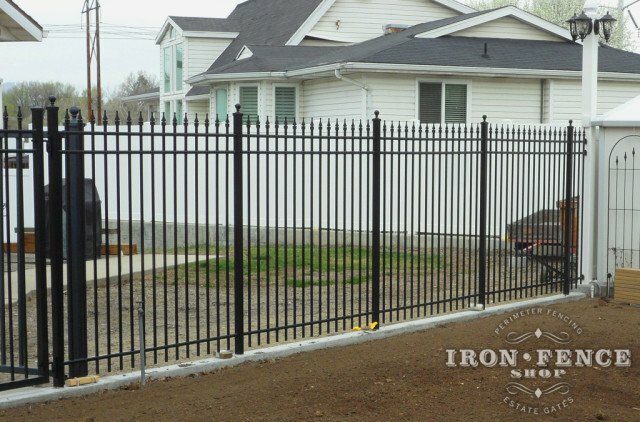 Let’s go over the reasons why you should choose iron for your security fence. There is a bewildering choice of aluminum fence options on the market these days. Shopping for an aluminum fence can be frustrating due to all these options. How do you know which is the best value? Shopping on price alone is a sure fire way to end up with a poorly made aluminum fence. So what makes ours better than the others out there? 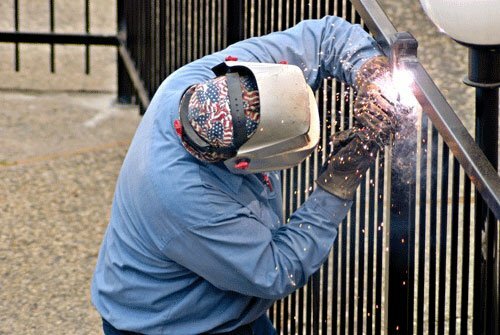 Can Wrought Iron Fence be Welded Together for High Security Applications? 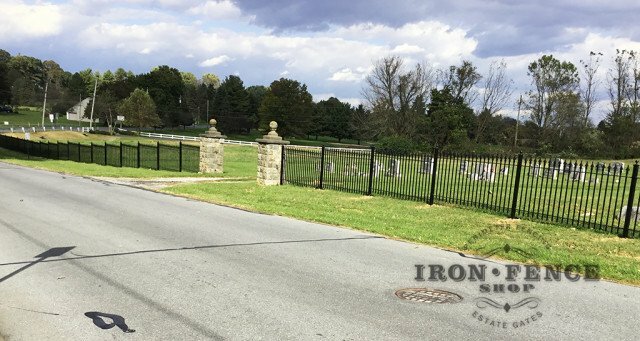 While a large majority of iron fence applications are installed using brackets and screws, high-security applications may require a more tamper-proof installation. The best way for a highly secure iron fence is to forgo the brackets and weld the iron fence panels right to the steel posts. 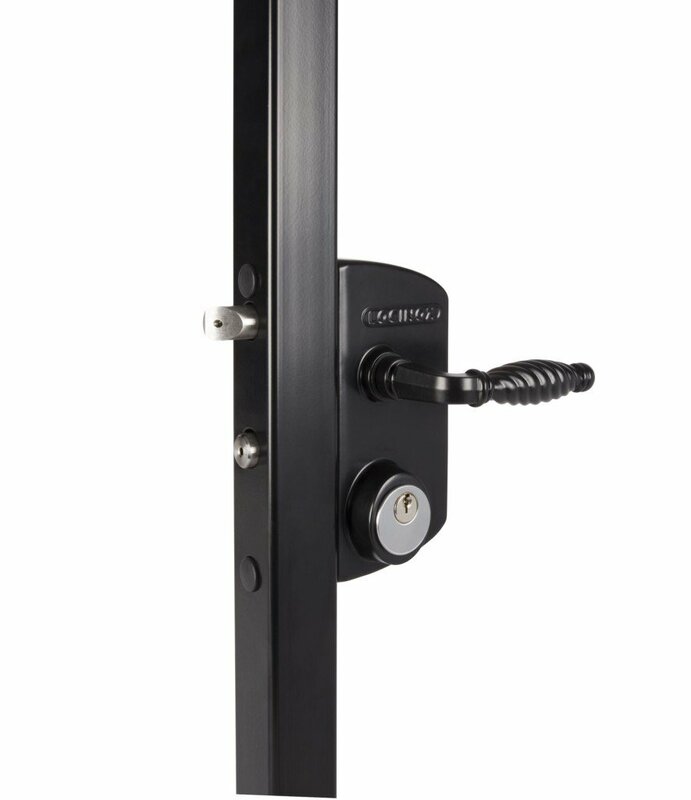 We offer the Locinox Ornamental LAKY and LAKQ latches to use with you aluminum or iron gates. We found out that they recently made a slight change to the design that we wanted to share since the old style is on our videos and sections of our website.